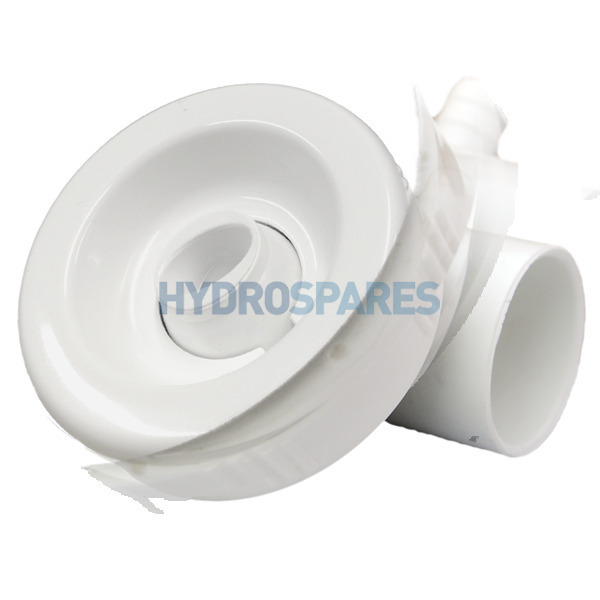 PVC Threaded - Imperial 1-1/2" PVC Threaded - Imperial 2.00" ABS Threaded - Imperial 1-1/2" ABS Threaded - Imperial 2.00"
You get 5 points for every pound you spend. 100 points = £1.00 to use against future orders. Use your Loyalty Points to get a discount on any future orders over £10. If you find the same product on offer at a lower price at one of our competitors then we’ll match that price. Complete replacement 32mm bio jet assembly with cover and eyeball. Includes O-rings. Water connection 32mm. Air pipe connection is 11mm. Mounting hole 55mm. Don't forget to order appropriate connectors pipe work and glue to finish the job. There are currently no questions for this product. 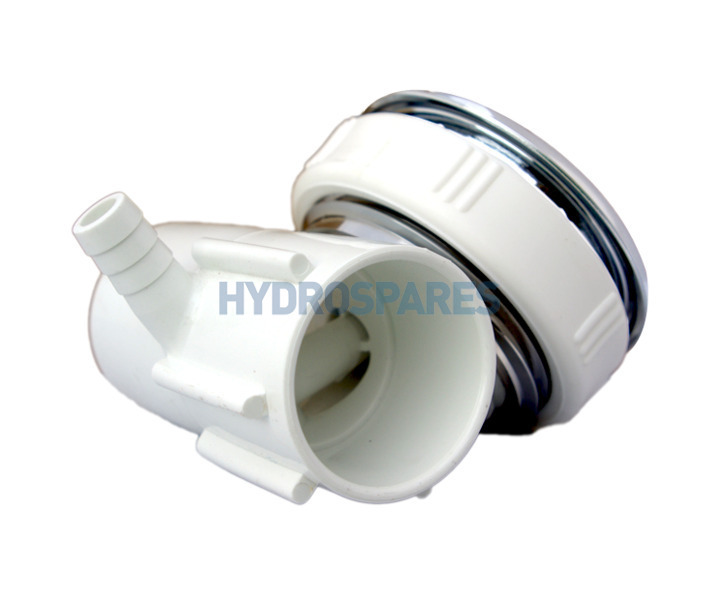 Sign up for product news and exclusive offers from Hydrospares & our other brands. Your email address will never be shared, and you can opt out at the touch of a button.